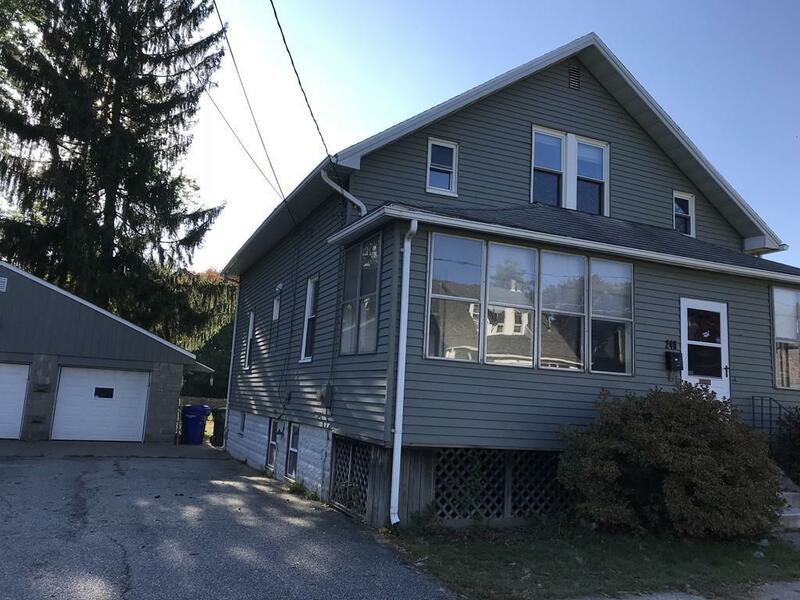 This is a gorgeous freshly painted colonial, with four bedrooms, and an additional office/spare second floor room. Gleaming hardwood floors in all inside rooms but the newly carpeted master and the two tiled full-baths. Home sits on double lot with 100' of frontage, and has a very nice three bay garage with over head storage area (one bay is currently converted to a workshop). 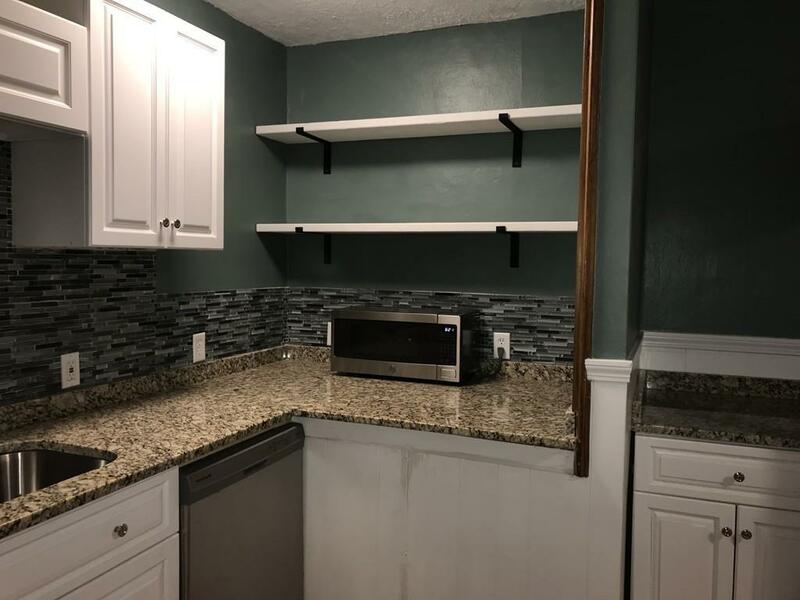 The kitchen cabinets are resurfaced in bright white and topped in new granite. 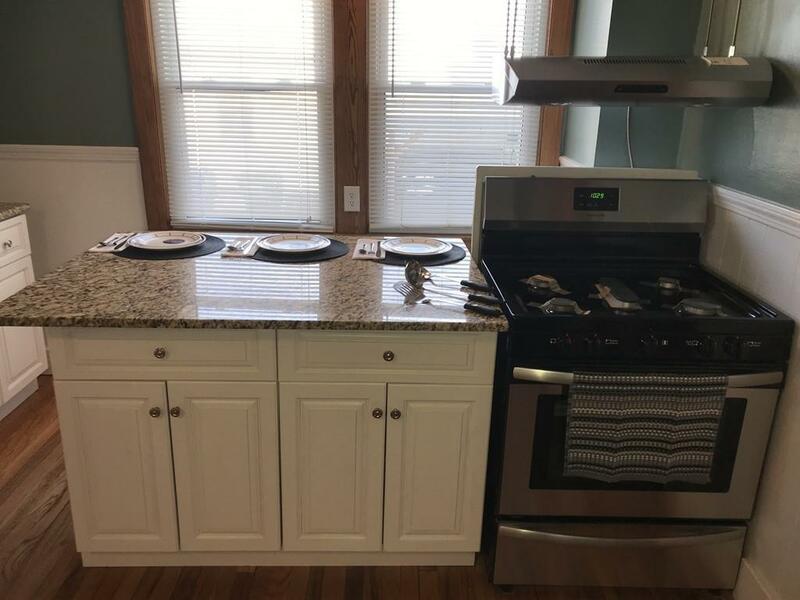 The new kitchen appliances are stainless, and are included. Heat is natural gas, and an asbestos abatement firm recently made the basement safe. Home was recently painted on the outside and much of old style woodwork that make these homes special was kept on the inside. Both entry foyers were just carpeted. Nice large open rear deck. Plenty of garage and off street parking. Don't hesitate here and lose out on a very nice home. 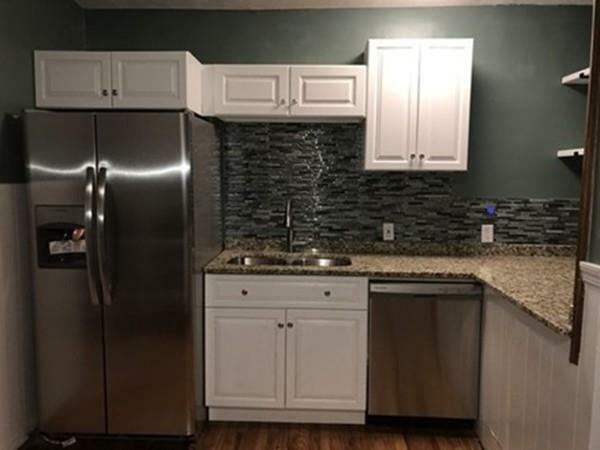 Listing courtesy of Thomas Foy of Keller Williams Realty. Disclosures Copies Provided Upon Request. Extra Garage Fridge Does Not Convey. Exclusions Extra Garage Refrigerator Does Not Convey. Listing provided courtesy of Thomas Foy of Keller Williams Realty.